The Library at QVS is a well-equipped and vibrant place of individual study for pupils, as well as a vital teaching resource for class use. The Library is run on weekdays from 0800 to 1630 hours by our Library and Information Manager, Mrs Lewis. Library Monitors assist in opening the library for several evening sessions a week. There are areas for reading, for studying, for thinking and for using broadband computers. 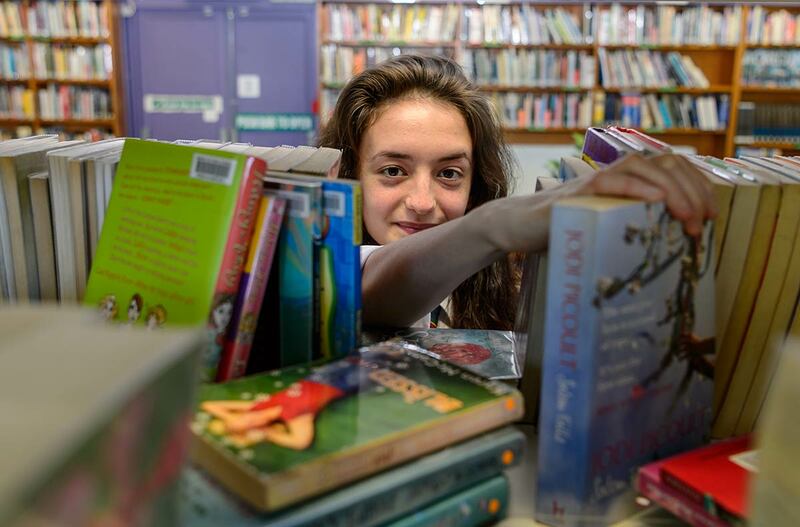 We have 9000 books for loan, with an excellent range of fiction and general interest non-fiction books to suit all ages and ability levels, as well as books to help pupils in their studies. 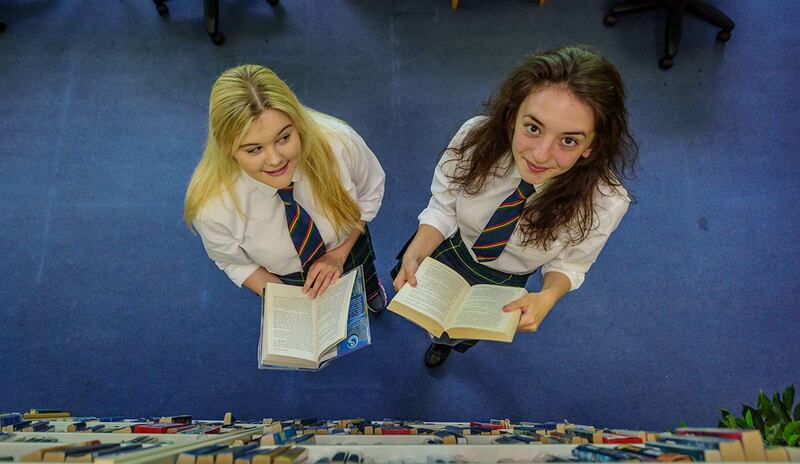 Pupils make good use of the library in their spare time, especially during breaks and lunchtimes. There are a range of CDs, MP3 players and subscriptions to educational resources such as ‘The Day’ and ‘The Week’. Resources are regularly added to and updated, and events such as ‘Book Week Scotland’ and ‘Safer Internet Day’ are marked with library information displays. Sixth year pupils have the privilege of using the Library during their study periods as well as the evenings and weekends.